Let us know which property you are interested in viewing in our form below and we will setup a date with you to view. Please remember that our villas are on show 7 days a week, from 9am – 5pm, after hours viewing can be arranged by appointment only. Starting from R2.3 Million, the beautiful Umdoni villas offers the ultimate affordable luxury living option. 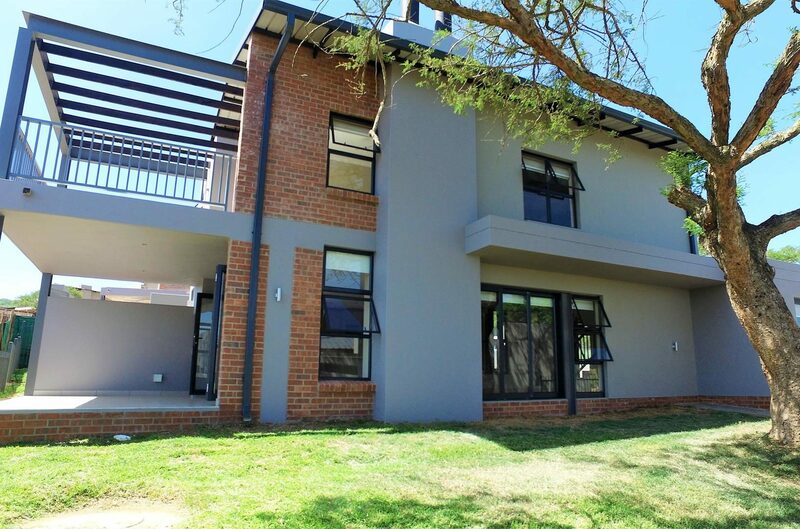 3 bedrooms, 2 bathrooms, double garage, amazing views of Mbombela, luxury finishes, surrounded by Nature and walking distance from Curro Nelspruit. Phase 1 & 2 50% sold out. Starting from only R2.4 Million, affordable luxury living for you and your family is now possible. 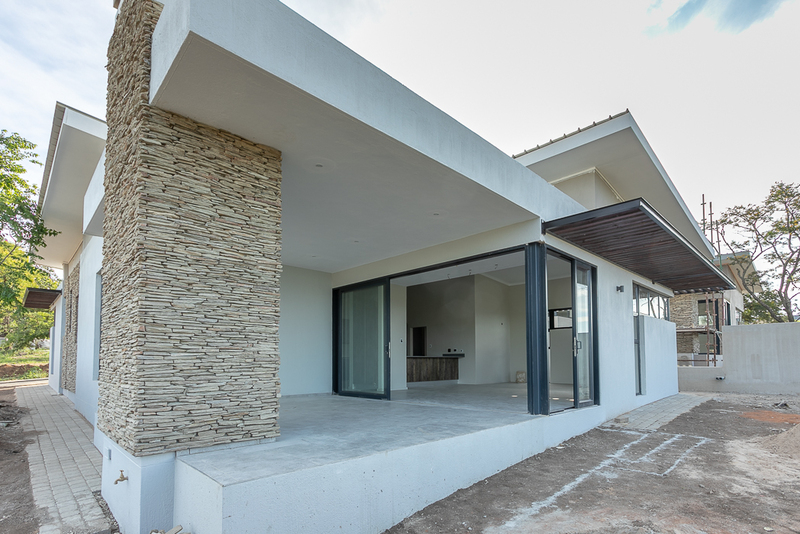 Offering various options for 3 bedrooms, 2 bathrooms, modern high-quality finishes, spectacular views from patio, surrounded by nature and close to Curro Nelspruit. Phase 1 & 2 75% sold out. Starting from R3.55 Million, this is your ultimate luxury option for you and your family. 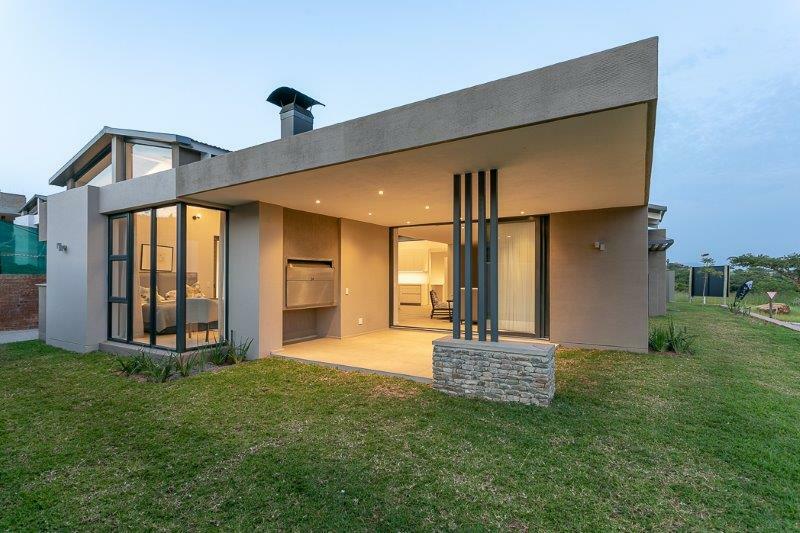 Offering 3 or 4 bedroom options, double garage, amazing views, high quality finishes, custom designed kitchens, surrounded by beauty and close to Curro Nelspruit. The first 4 completed units now selling.